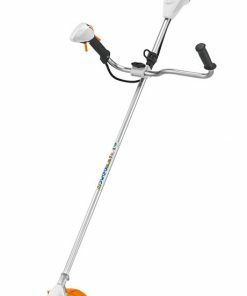 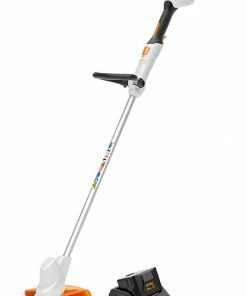 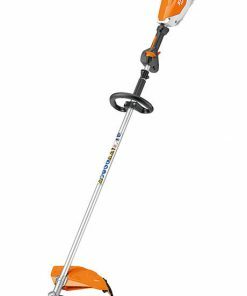 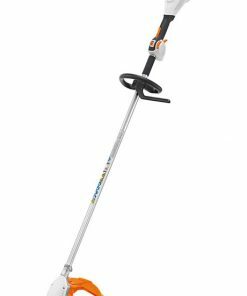 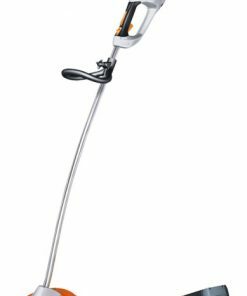 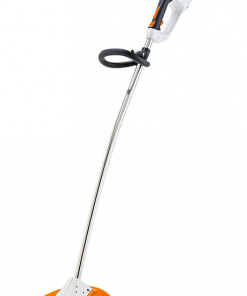 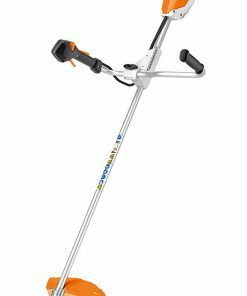 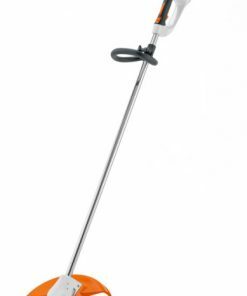 stihl cordless strimmers have a wide range of choice for u the user, They offer u a small light weight 99 pound stihl cordless strimmer called a fsa45 which is ideal for the small garden out there which has a built in battery and comes with a charger. 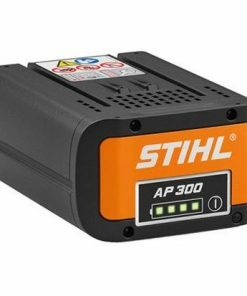 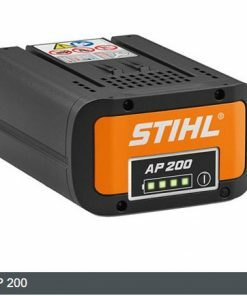 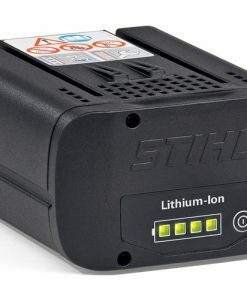 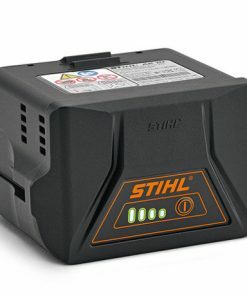 The next range of stihl cordless strimmer comes with a removable battery and charger which is the fsa 56 range, which is ideal for those domestic guys with that larger garden and the capability of using the battery in other machines. 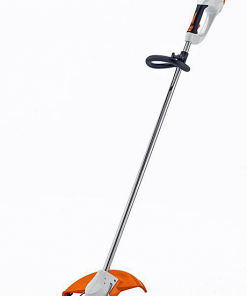 Then stihl cordless pro strimmer range offer the pro user the chance to enjoy strimming out low noise levels and anti vibration , And reduce the amount of the weekly fuel usage. 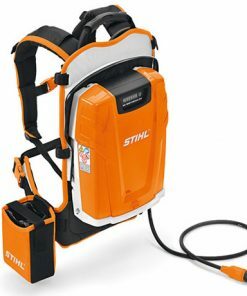 Meaning you will be able to work at one with nature.